Subway takes a stand against battery cages! We are witnessing history in the making. 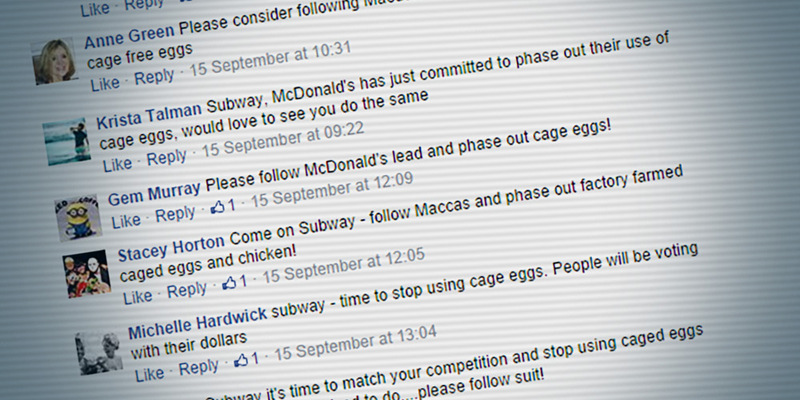 Not even one week after McDonald’s announced its landmark commitment to dump cage eggs, Subway Australia is following suit. Last week there was no end in sight for caged hens whose ‘job’ it is to lay eggs for Australia’s fast food giants. 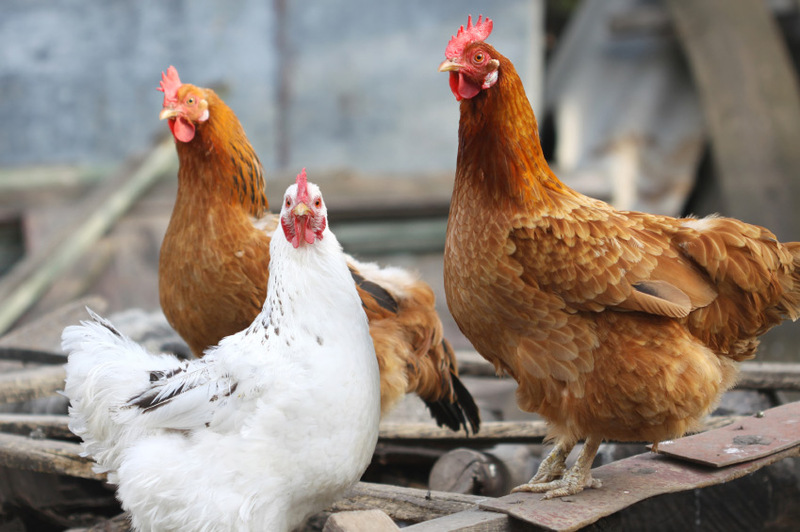 Now, two epic phase-outs have been announced, which in time will free millions of hens from a life of misery in battery cages! Subway announced the good news on their Facebook page today. This decision helps to bring Subway Australia in line with Subway in Europe, the U.S. and Canada, where cage eggs are already gone or being phased out. With a whopping 1,400 stores nation-wide, Subway Australia’s decision to remove all cage eggs from its stores over the next 12-18 months is another nail in the coffin of Australia’s brutally cruel cage egg industry. Unlike many other countries, Australian laws haven’t acknowledged the cruelty of battery cages. Fortunately, most Australians have — and big business is starting to get the message, too. Subway’s decision — combined with similar commitments by McDonald’s, Coles, Woolworths, and Nestle — will re-shape the Australian egg industry and weaken support for a cruel ‘farming’ system that should never have existed in the first place. With our laws failing to protect animals, corporations are increasingly recognising the power they have to end the worst abuses faced by animals in factory farms. Thank you, Subway, for this positive step in the right direction! This latest milestone shows that when caring individuals speak up, even corporate giants can be moved to listen. So thank you. No email, letter, phone call or facebook message you post on behalf of animals is ever wasted! Phase out cruelty from your kitchen: click here to download our egg labelling cheat sheet and find out what ‘cage’, ‘cage free’ and ‘free range’ really means for hens. 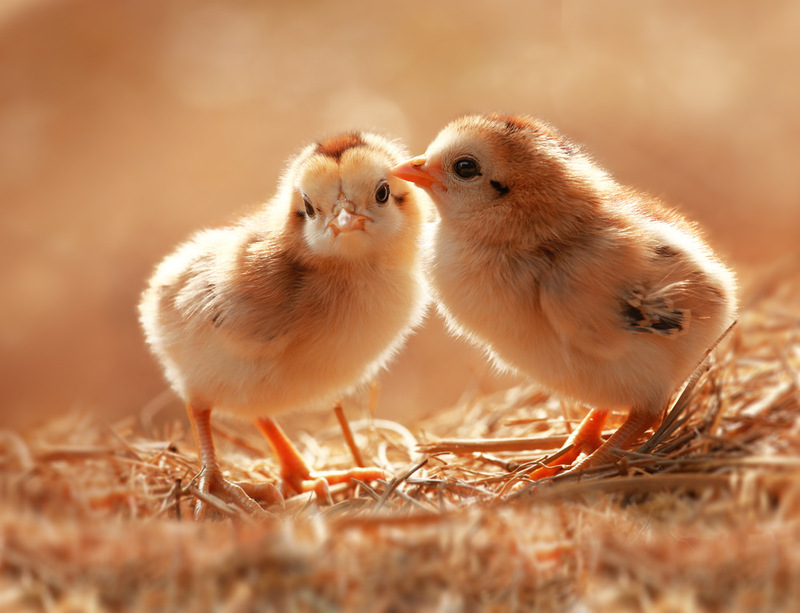 Chip in a few dollars to help us expose factory farming to the masses – our public awareness initiatives are currently reaching one million Australians daily. And it’s having a big impact! With your support, we can reach more hearts and minds, and free animals from factory farms, sooner.